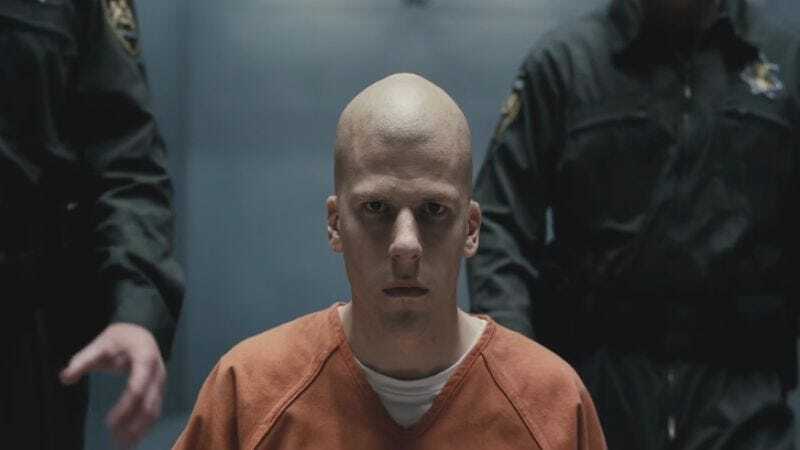 His power: Lex Luthor has no superpowers, but he is ruthless and unimaginably wealthy and possesses one of the most powerful minds on planet Earth. Currently, Lex Luthor is: On his way to Arkham Asylum, courtesy of a vengeful Bat. Where will we see him next? Eisenberg has obliquely suggested that he’ll probably make an appearance in Justice League.